It is said that a wedding day is the fulfillment of all happiness. A day of many beginnings and endings,happiness and sadness, many tears and much joy. Each smile, each tear, each embrace, tells the story. 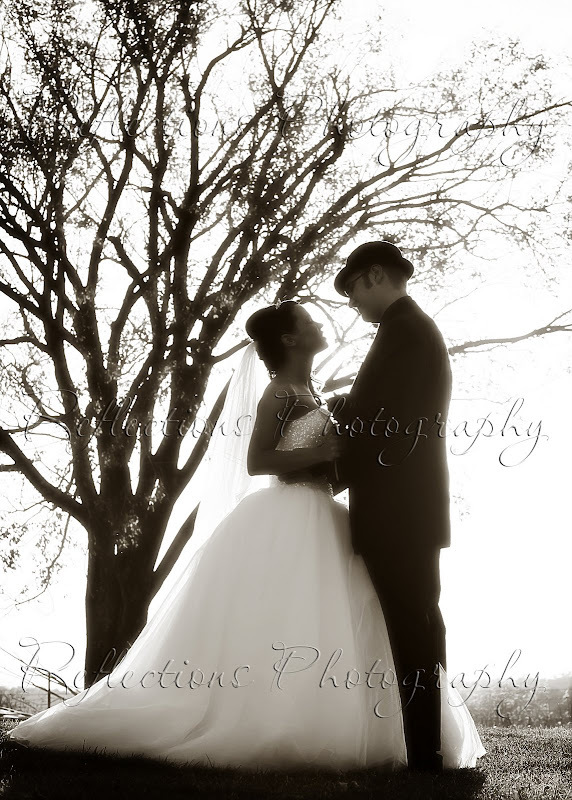 By choosing me as your wedding photographer you are entrusting me to capture each and every part of this special day. This is an honor I approach with the heart of a mother and the eye of an artist, knowing that whatever the day holds it is forever etched on the hearts of its participants. 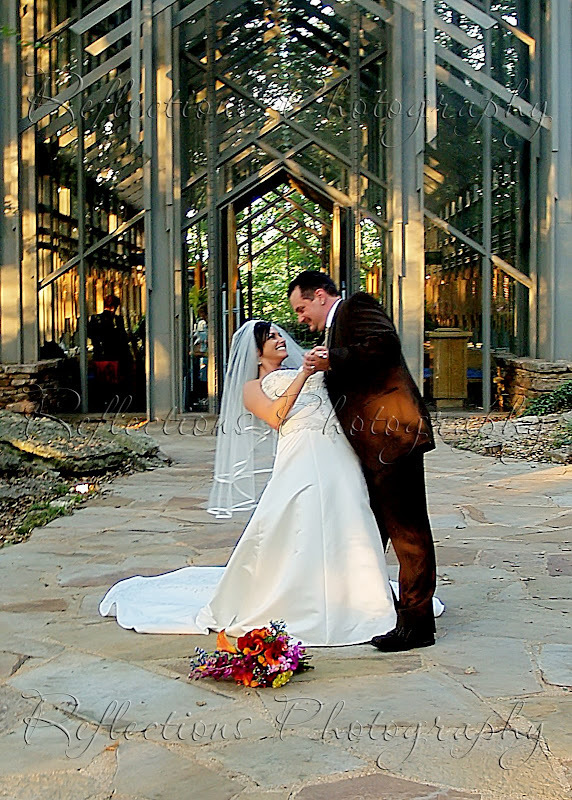 Reflections has captured Wedding Memories in Oklahoma, Missouri, and Arkansas our travel fee is $0.55 per mile starting from our studio located at 404E W Cherokee Wagoner OK. No mileage fee is charged for Weddings within a 20 mile radius from the Studio. 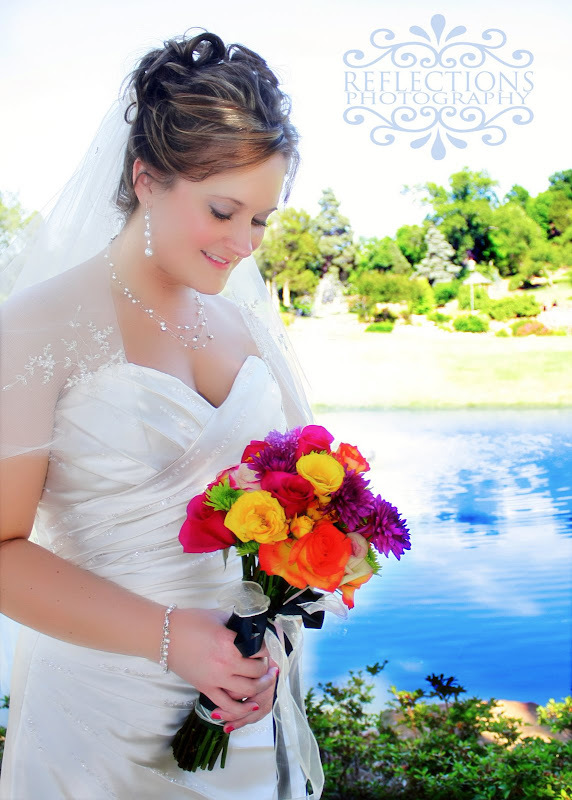 Call 918-519-8424 for additional information and to save your Wedding date today. Includes complete coverage, up to 100 4x5 images in a leather bound wedding album,and a secure web based gallery. 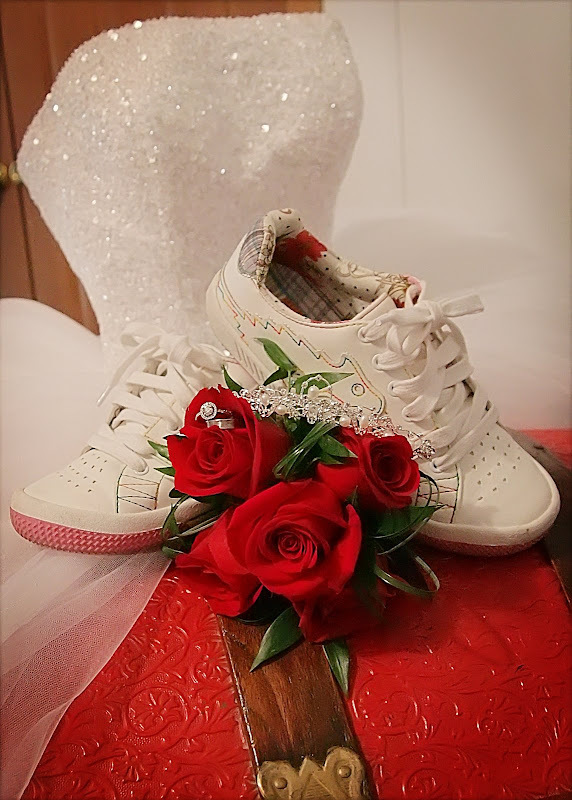 Your Special Day includes complete coverage and up to 100 proofs in a leather bound keepsake book, one 11x14 and a CD of your images set to your special music. Your Wedding Day is a new chapter in the Love Story you and your partner are writing, let Reflections capture the lasting memories of this chapter in your happily ever after. The Love Story includes complete coverage, up to 150 proofs in a leather bound keepsake book, one twenty page story book, 25 Photo Thank You Cards, and CD set to music of your special day. The Love Story and Fairytale wedding packages include an engagement or bridal session, wedding and reception coverage, and your own personal online viewing gallery. Your package price includes a $200 retainer fee to hold your special date. 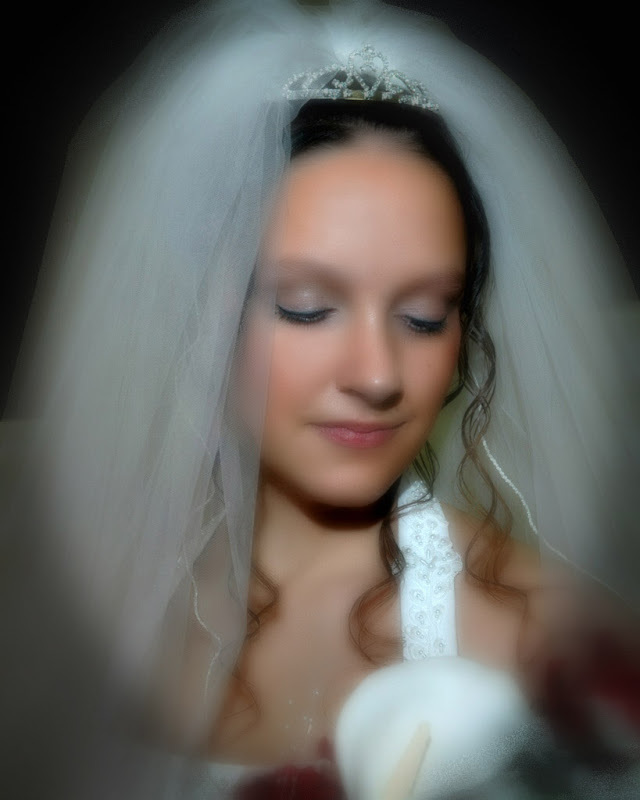 Every girl dreams of a Fairytale Wedding, Reflections turns those dreams into memories with a Hardcover Storybook containing up to 300 images from your special day. Engagement Session with 1~8x10 and 48 wallets, one 16x20 to display at your reception, 50 Save the date cards, 50 Photo Thank You Cards, up to 300 4x5 proofs in a leather bound keepsake album and CD/DVD set to the music from your first dance together. DO NOT COPY THESE IMAGESThey have been set to resolution of 72ppi. When printed they will be grainy and not portrait quality. Someone did this very thing and had the images published in their year book! As a reminder.... "All images are protected by U.S. Copyright Law. It is illegal to copy or reproduce any image from your session in any way, either for personal or commercial use without my permission. This includes downloading, scanning, copying, or printing either on your home/office computer or a commercial machine. Violators of this Federal Law will be subject to its civil and criminal penalties."